GPs could face disputes and financial claims if legal agreements underpinning primary care networks (PCNs) are not watertight, lawyers have warned. Speaking to GPonline, lawyer Justin Cumberlege, a partner at Hempsons which has expertise in primary care, described the new network templates as a ‘useful framework’ but highlighted the importance of thoroughness when drawing up legal agreements between practices. He encouraged GP partners to reduce the risk of individual liability by ensuring ‘all partners’ involved in a network are signed up to a contract that ‘binds the partnership’. 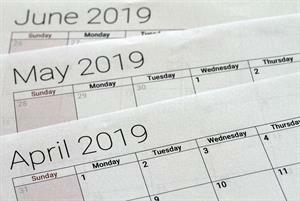 Practices have been asked to ‘complete and return’ their PCN registration - which involves identifying a list of ‘proposed member GP practices’ with whom they plan to form a network - by 15 May 2019, in order to sign up to the network contract DES. Once the proposed networks have been approved by local CCGs, every practice within a PCN will have to sign the network agreement, completing the registration process by 30 June 2019. 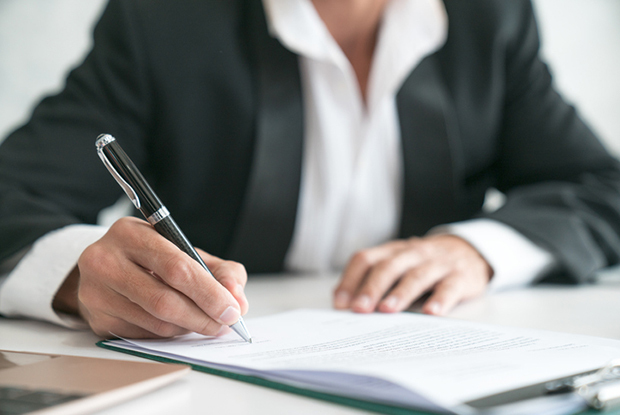 The agreement consists of a mandatory set of clauses, which cannot be changed, and a set of schedules, where practices can set out the specific arrangements of their network. 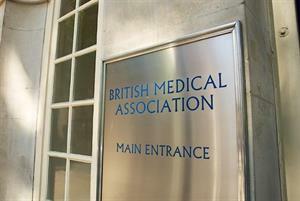 Getting detailed agreements in place may prove particularly difficult for practices that have not previously been involved in forming a GP alliance or similar organisation, Mr Cumberlege said, as ‘they may not know where to start, or may miss important information out’. According to documents published by NHS England, each network must identify a ‘single practice or provider’ to receive funding on behalf of the whole PCN by 15 May. Deciding who has control of the network's payments and how they are distributed could be ‘particularly contentious’, Mr Cumberlege said, adding that the sharing of staff should also be ‘meticulously thought through’ with attention being paid to ‘potential VAT charges as well as employment issues’. 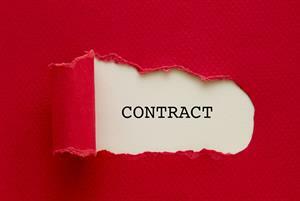 The provision of healthcare services is exempt from VAT, but providing healthcare or back-office staff is not. Therefore if practices set up a network structure that involves employing staff in a separate organisation they may find that they are liable to pay VAT on the provision of staff to constituent practices. Practices should also bear in mind the possibility ‘for the agreements to extend to other organisations in the future’ when forming networks, as this would give the PCN ‘an advantage’, Mr Cumberlege said. A recent FAQ document published by NHS England at the start of April revealed that PCNs will be expected to have a 'wide-reaching membership' in future that could involve other local providers such as local pharmacy, optometrists, dental providers and social care providers. There is no requirement in the 2019/20 DES for any collaboration between practices and other providers to be documented in their network agreement, but NHS England guidance suggests that networks could include this if such relationships already exist. Overall, Mr Cumberlege said he was ‘quite pleased’ with the way the network agreement template had been structured, because it gave practices the flexibility to shape their legal arrangements to suit their circumstances. 'It’s really for them to think about the details, about what is going to work for them,' he said. Hempsons say they have already received a ‘number of enquiries’ from practices looking for advice on forming networks.